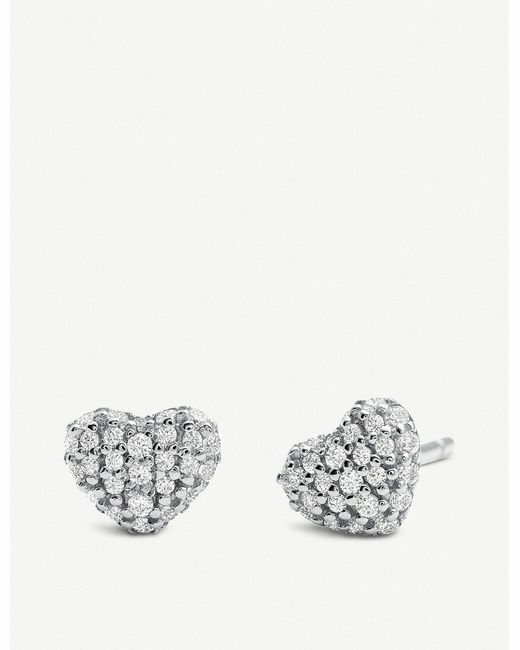 In amongst the logo mania, Michael Kors takes a side step towards a more understated style in its jewellery. 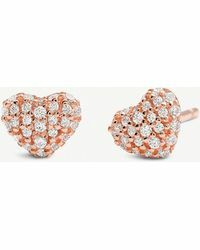 Bypassing the need for its signature initials in these earrings, this pair is set in the label's polished stainless steel and cut to a rounded heart shape. 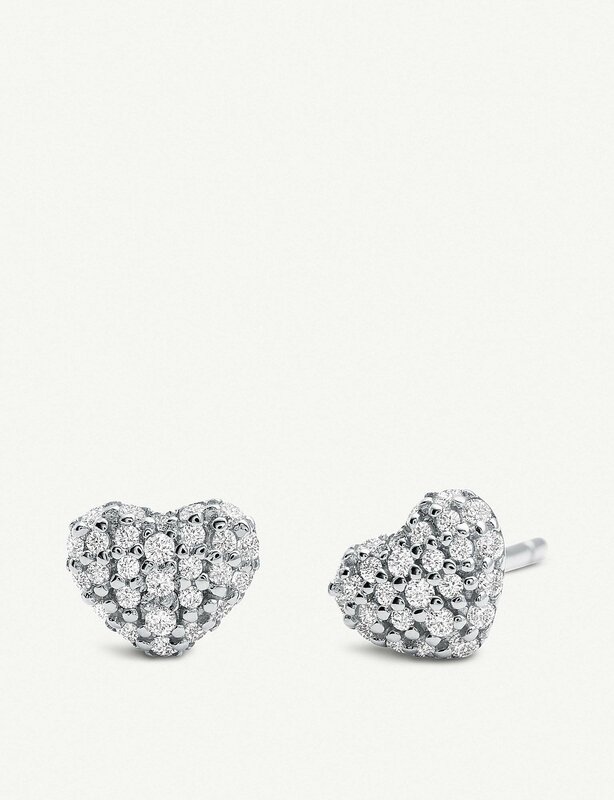 Sprinkled with a pave of cubic zirconia embellishments, they're a simple stud for special occasions, but we won't blame you if you need a little sparkle in your everyday too. 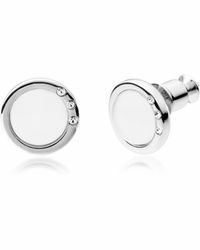 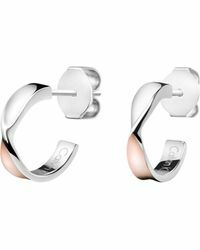 Michael Kors stainless steel earringsButterfly post fasteningHeart shape, pavé embellishmentWe regret that for hygiene reasons, earrings cannot be exchanged or refunded, unless faulty.